The World Ski Awards is the one of the most important industry events on the ski tourism calendar. Established in 2013, the programme evolved in response to an increasing demand for a transparent and reputable system that could be used to benchmark performance; encouraging elevated standards of performance to support the growth of ski tourism. 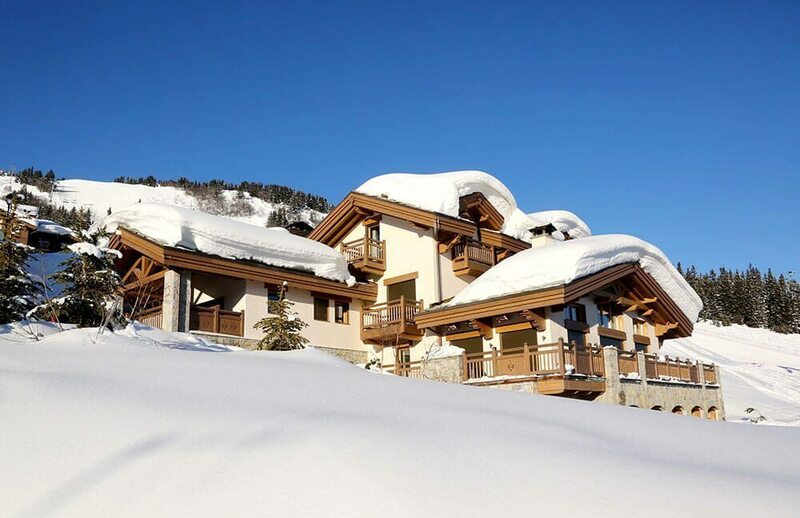 Our Chalet in Courchevel has been repeatedly nominated for this award since 2013 due to its desirable location and the quality of the design.